August | 2014 | Crystal Water Villas Blog - Lake of the Ozarks! Crystal Water Villas Blog – Lake of the Ozarks! 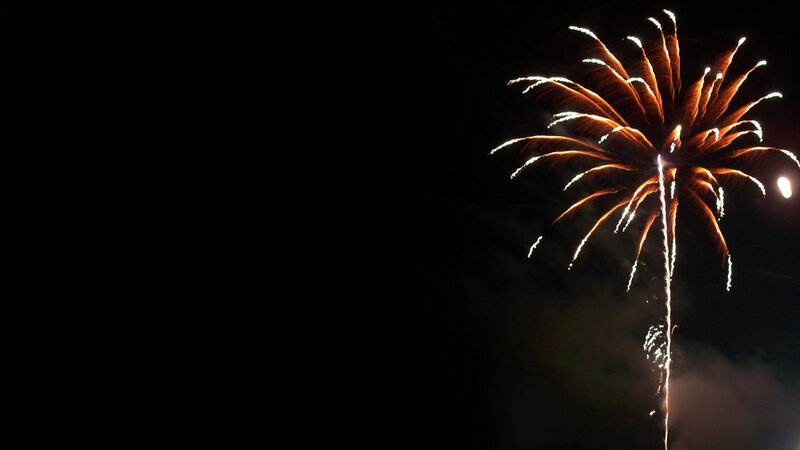 The Fourth of July weekend is one of the best times of year to watch fireworks at the Lake of the Ozarks. But we’ll let you in on a little secret: In some ways, Labor Day weekend (Aug. 30 – Sept. 1) firework-watching is even better. Temperatures start to cool just a tad. The crowds aren’t quite so intense. Labor Day weekend is the perfect opportunity to get away for a quick romantic weekend, girls weekend, or one last family vacation before the school year gets in full-swing. Gazing into the night sky, fireworks will light up the sky over Sunrise Beach at Bear Bottom Resort. Click here for more details. Hop on a boat and watch the fireworks, floating peacefully on the Lake of the Ozarks. Be sure to check out Tropic Island Cruises or Celebration Cruises. Give your family one last outing to the Lake of the Ozarks!! There are plenty of events — indoor and outdoor — for families, couples, or for a Ladies’ Weekend. Click on the image below for a full list of events this August at the Lake of the Ozarks.